They say you should never meet your heroes, but I’m happy to say I was blown away last week when I met Roger ‘Dodge’ Bailey. As chief pilot of the Shuttleworth Collection, he’d been generously responding to myriad detailed questions by email on flying the F.1 Camel. 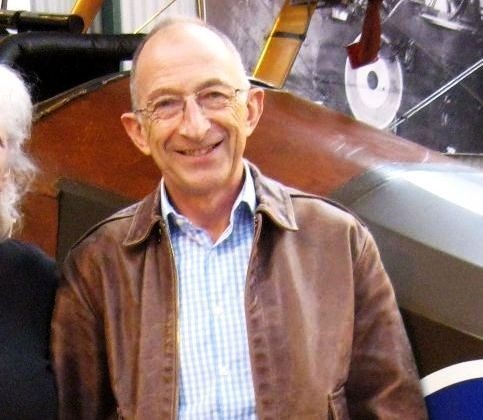 His technical knowledge is unrivalled, and he’s one of the mere handful of living pilots who can claim to have grappled with the little beast powered by a proper rotary engine. Last week he let me get acquainted with the Collection’s D1851 at Old Warden, and I can only say Dodge is one of the nicest, most welcoming and most patient of hosts imaginable.